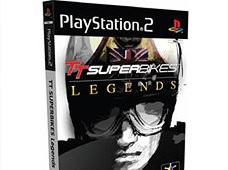 Developing award winning & high scoring motorsport games and music creation software since 1997. 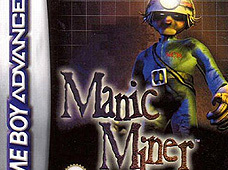 Jester Interactive began life as a small team of five people working in offices based at Liverpool's Port of Liverpool Building, where a custom made studio was constructed. Squirreling away for 9 months solid, we developed our first title NoiseToys. 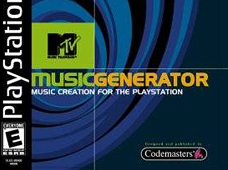 Later re-titled MUSICtm - Music Creation for the PlayStation Generation. 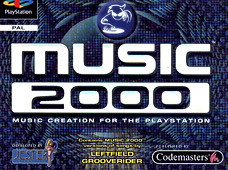 We published MUSICtm through Codemasters to critical acclaim, winning the Official PlayStation Magazine award for the Most Innovative Game 1999, Sony Computer Entertainment America’s award for Most Innovative Game of 2000, and twice reached final nomination for the highly acclaimed BAFTA awards in the category of user interface. 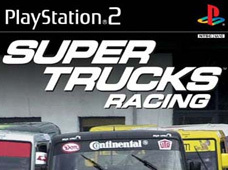 ...in the form of Super Trucks and Isle of Man TT Superbikes. All this activity didn't go unnoticed, and in 2000 we won the Achievement Wales 2000 Business of the Year Award from the Daily Post & Wales 2000 initiative. 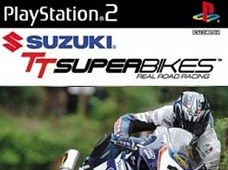 This lead to being ranked No.4 in the Fast Growth 50 company list in 2001. 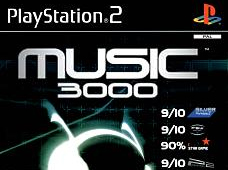 And aside from any other achievement, our MUSICtm range of software has sold more copies than any other music sequencer Worldwide. We have been first in many areas. 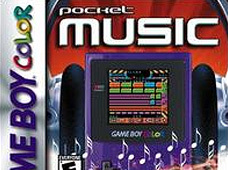 We were the first software development house to be given permission by Sony to launch a non-game utility on its PlayStation console and likewise by Nintendo on GameBoy Color. We were the first new media company to benefit from the assembly government's £7m Wales Creative IP Fund too - a clear vote of confidence. ...we have a pipeline with things in it! 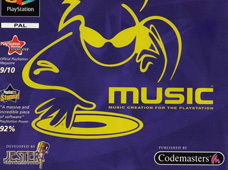 Jester controls several well known brands; from our internally originated MUSICtm Creation Software, to the full software back catalogue of Graftgold, including titles such as; Paradroid, Fire & Ice and Uridium. 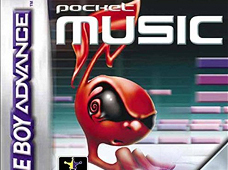 Jester kicked off as a music technology powerhouse. 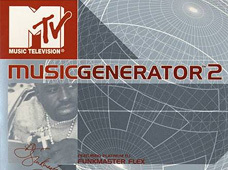 We brought high quality music composition to a plethora of hardware platforms over many years. 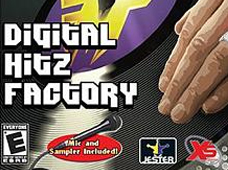 We pride ourselves in having the skills, technology and know how to deliver the best audio on any system.